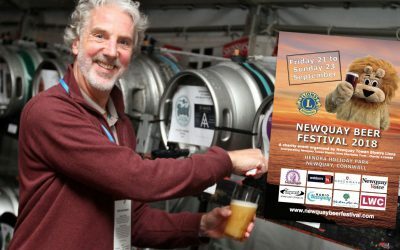 Newquay Towan Blystra Lions Club welcome you to the Newquay Beer Festival this coming September 20-22nd – an event where you can enjoy sampling over 100 beers and ciders (50 different real ales and 50 different ciders) from across Cornwall and the rest of the country. There is also a choice of lagers, wines and soft drinks, as well as food and entertainment throughout the event. The event is in its seventh year and has raised over £40,000 for local charities and good causes since it began. Don’t worry about having to find your way home, we have fantastic onsite camping and motorhome pitches at great prices. There’s some great bands & entertainment running throughout the event plus a great variety of trade and charity stalls. Because the festival is based at one of Cornwall’s top holiday parks there are plenty of attractions for families and young people. 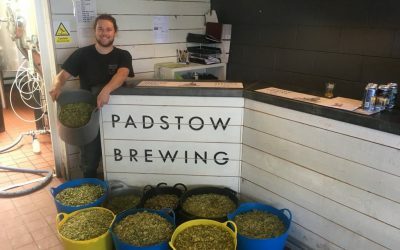 Padstow Brewing Company to the rescue! 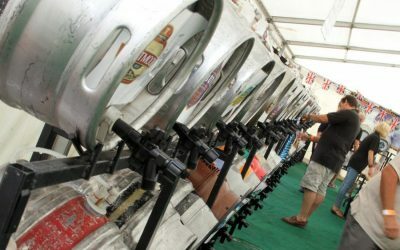 The Newquay Beer Festival can only go ahead, and raise funds for fantastic causes with your support!